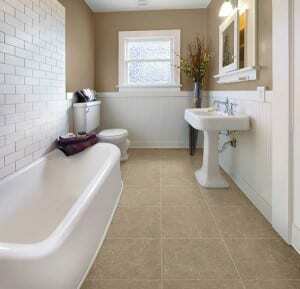 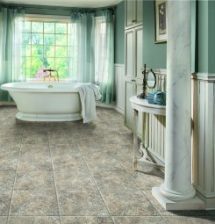 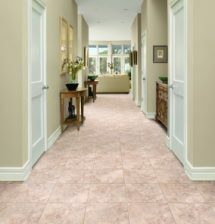 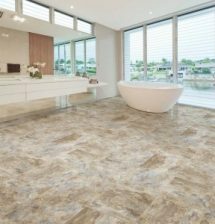 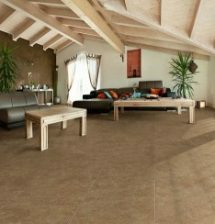 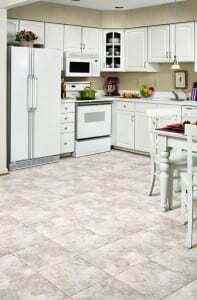 Ceramic tile is an ideal choice for kitchens, baths, basements, porches, laundry rooms, and other moisture-prone areas. 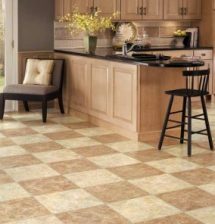 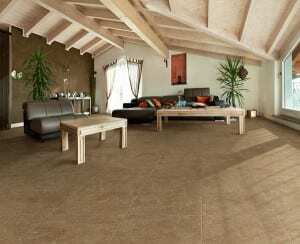 Floor tiles are extremely durable; water-, stain-, and wear-resistant; and easy to care for. 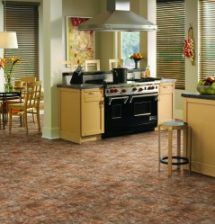 An array of colors, patterns, shapes, and sizes are available. 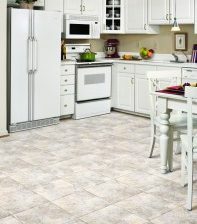 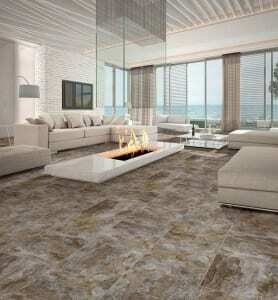 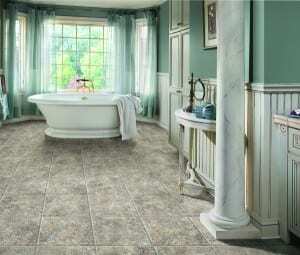 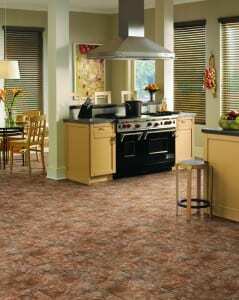 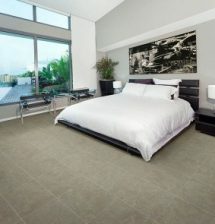 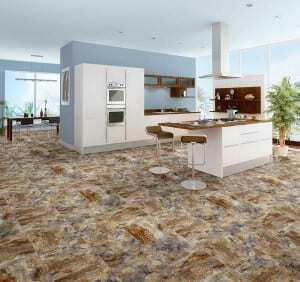 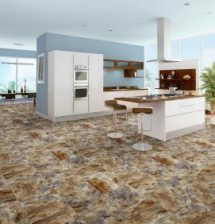 Tile it is one of the most versatile floor coverings on today’s market.